Excellent location. Property borders Route 2 & Sink Hollow Rd. Part of the parcel number has been sold, so there is not yet a tax amount for this parcel. 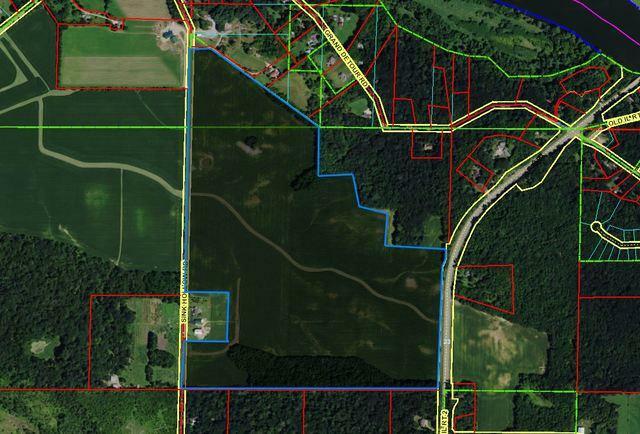 Farm is also listed in smaller parcels!